I completed your Level 1 Avalanche Course and it was a great; incredibly informative, awesome instructor, and super useful hands-on education. It significantly increased my confidence in my ability to ski safely in the backcountry. 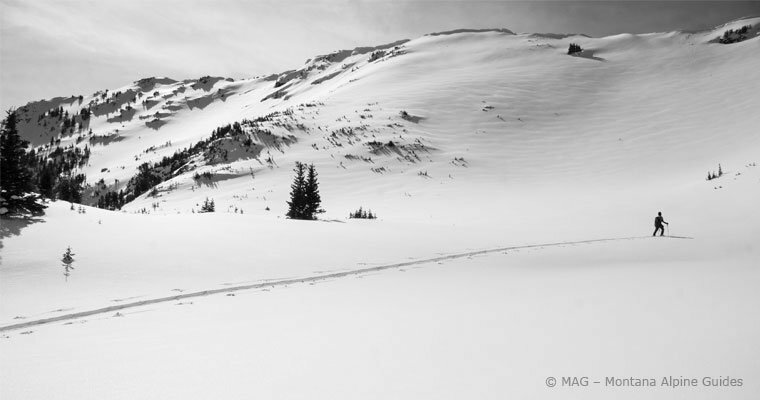 MAG’s Level 1 Avalanche Course is for skiers and snow boarders looking to gain the skills and knowledge for safe backcountry travel. Our three-day course takes place around Bozeman, MT in the backcountry of Hyalite Canyon and areas in Yellowstone NP south of Big Sky for all field sessions. This allows us the opportunity to look at two different snowpacks providing a much more comprehensive environmental classroom than visiting the same general locations each day. Class sessions will take place in Bozeman, MT. Our Level 1 Avalanche Course follows national guidelines set by the American Avalanche Association; including our instructors credentials, material covered, duration, classroom and field components. Our Level 1 Course is designed to provide students with the knowledge to confidently pursue backcountry ski terrain. After completion of our L1 course you will receive a card from MAG that lists your name, dates of course, & instructors name. As a AAA recognized educator your completion of our L1 course should be accepted by other avalanche educators if you wish to pursue you avalanche education to the Level 2, Pro 1 or Pro 2 levels. 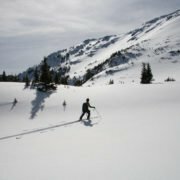 Ski Terrain: The backcountry ski terrain in Hyalite Canyon is a 20-40 minute drive from downtown Bozeman, making it one of the most easily accessible backcountry ski locations to town, complete with peak ski objectives to tree skiing and meadows. 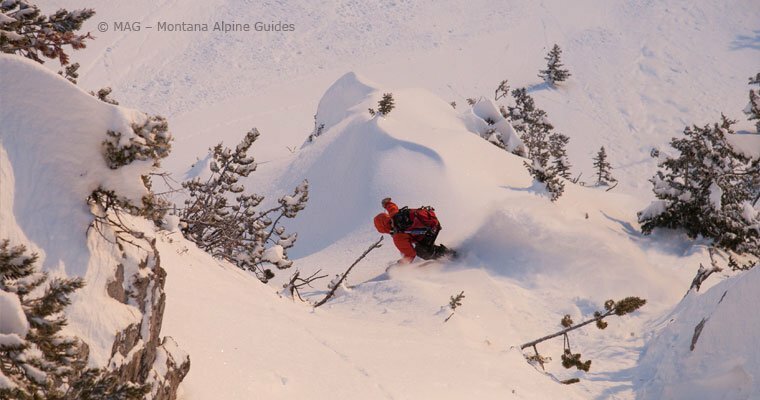 Our Level 1 Avalanche Course occurs in the backcountry of Hyalite Canyon and areas in Yellowstone NP south of Big Sky. NOTE: Exact locations for field sessions are subject to change. NOTE: Drive times loosely factored in. NOTE: MAG carries and sells the Mammut items listed above. You can purchase these to pick up before or on the starting day of your trip. This book has it all and goes beyond our Level 1 Course. It remains a staple text for snow safety.